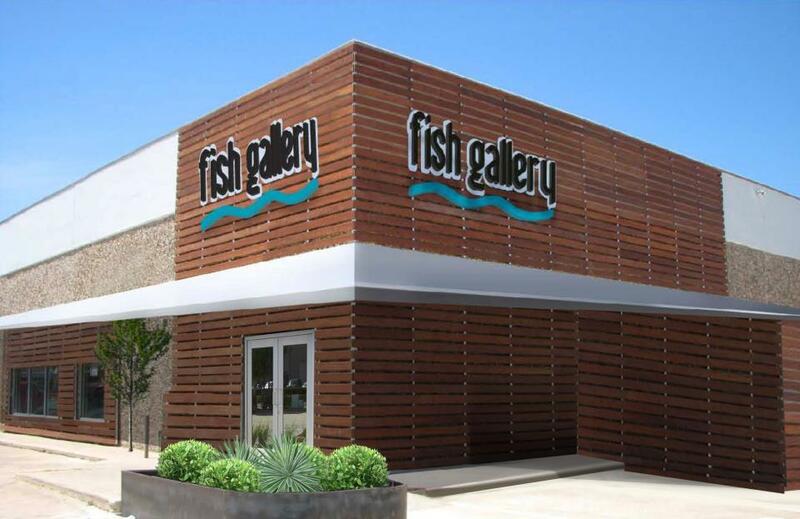 Our pals at Fish Gallery are expanding their influence over the Texas aquarium keeping scene with a brand new, swanky looking storefront that’s headed to the wildly popular and quickly growing Austin area. With a couple of locations already being very successful in both Houston and Dallas, and installation hubs in San Antonio, McAllen, Denver (Colorado), and even Mexico, an Austin location store just seems to make perfect sense. Though it won’t be open until December, the new store will surely keep with the theme of the other stores, likely featuring the same high end look and feel that’s made Houston and Dallas so successful in their respective service areas. According to digital schematics of the store, found on the Fish Gallery Facebook Page, the store will be sizable and will feature over 100 aquariums. Several display aquariums will also be very likely as permanent fixtures at the store, and a giant showroom will display all of the sweet aquariums that Fish Gallery has built with their subsidiary aquarium builder, Acrylic and Glass Exhibits. These will of course be divided into freshwater and saltwater sections, providing Austin residents with choices of planted aquariums, freshwater fish, corals, and saltwater livestock. So Austin residents, be on the lookout for a new store at the end of this year. I’m friends with most of the owners/stores in Austin and I’m not sure I would view this as a good thing. Love the store in Houston, but we already have several great stores down here, so it’s a bit of a surprise that they would move in on such a competitive environment. I would not say the stores in Austin are that good. Aqua Dome always has far to many dead fish floating around. 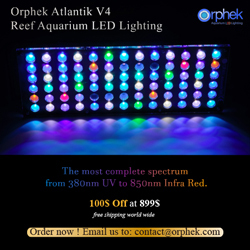 I have been to AquaTek at least 5 times, and spent at least 30 minutes in the store each time. No one has ever approached me asking if I need assistance. I like River City, especially after the remodel, but their equipment section is sooooo terribly lacking. I’m excited for Fish Gallery to arrive. Major competition might make the other stores in Austin try harder. I personally prefer Capital Aquariums in Austin to all the other stores. The customer service there is impeccable. I am very sorry for all the current stores in Austin. Once Fish Gallery opens, they will have to shape up or they will be history. Fish Gallery is above and beyond any store in the whole state of Texas. Roger is a smart guy by choosing Austin. You will believe when you see it. I just had an awesome 300 gallon tank put into my condo. I did my homework and Fish Gallery was so far and away the best that I’d tell anyone else who’s interested in an aquarium not to waste their time looking at the other guys. They are pro’s up there and no I have no interest in the store at all, I just appreciate quality!